Polaroid, it seems has finally made a comeback by targeting the camera and smartphone industry and now since it is confident about its chances it is cashing on what it is known most for – the Polaroid photo clicks of the 90’s, which it is bringing back with its Polamatic app. The revamped Polamatic app called Polamatic 4.0 will introduce the new generation to white-bordered Polaroid prints. 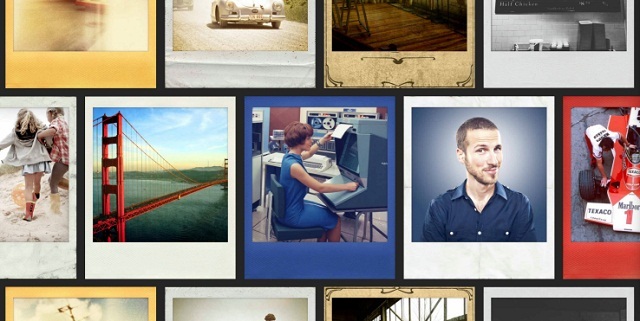 The revamped Polamatic app will boast of new features such as new borders, filters and text features. The Polamatic app has a certain quality to it – it makes your pictures look funny and old which is well, amazing. The Polamatic app tries to recreate a time when you used to take pics and wouldn’t know how they were until they actually came out – the era of the Polaroid camera. 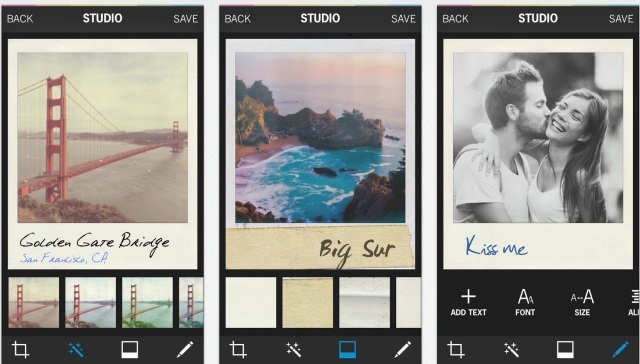 The app, with 36 filters, tries to capture images, the way a Polaroid camera would, complete with light capture and more. It makes the user experience photos that are real – textured, colored, smudged, wrinkled and bent frames. The app can be downloaded from the iTunes store.